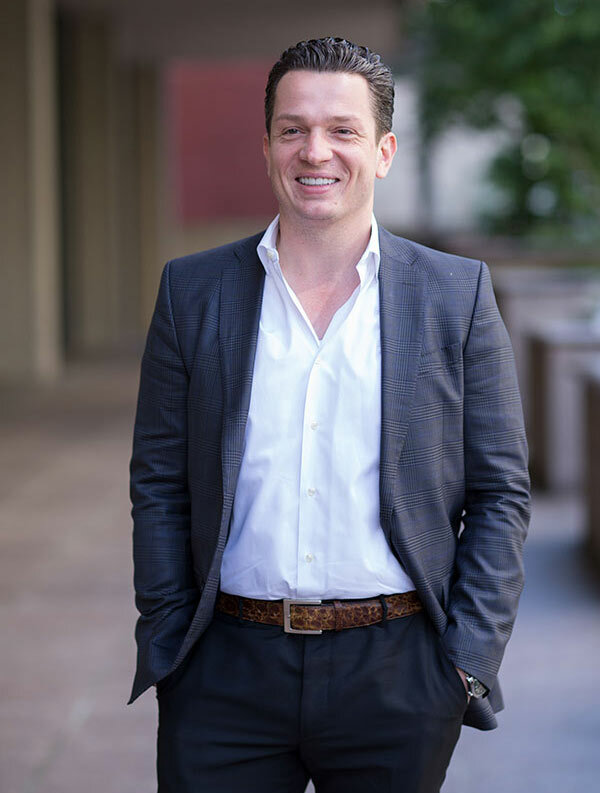 A founding member of Redgate and a co-leader of Gate Residential Properties, Redgate’s multifamily investment platform, Damian focuses on deal origination, financial underwriting, design, and operational oversight. He is also a member of Redgate’s Investment Committee. Damian’s passion for revitalizing neighborhoods and his ability to identify unmet consumer needs drives the firm’s mission and strategy to deliver city living to new urban neighborhoods with high-quality crafted apartments and lifestyle enhancing amenities. Damian has over 20 years of experience in real estate development, acquisitions, and asset management with a specific focus on the multifamily sector. Throughout his career, Damian has been involved in the planning and development of over 3,000 housing units, ranging from adaptive re-use to ground-up, high-rise, apartment communities. Before Redgate, Damian was a Senior Development Officer at Archstone, one of the nation’s largest apartment owners and developers. He was responsible for the origination, underwriting, and execution of multifamily development projects in both the greater Boston and New York City metropolitan areas, including Archstone NorthPoint in Cambridge and Archstone Avenir in Boston. Damian began his real estate career as a commercial broker with Spaulding & Slye before internally transitioning to the firm’s development group.